You are here: Wade Thomas Parents Association > Programs > All Posts > Featured > Join us! 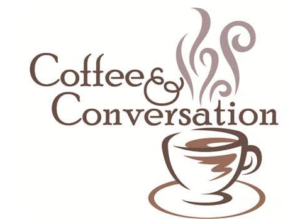 Join us Tuesday, Oct 23 for a Coffee Chat with our RVSD Superintendent, Dr. Bagley. Bring your questions and suggestions!